With 21 overs left, VIC 4-137. Five overs before 2nd new ball is available. Voges to bowl. 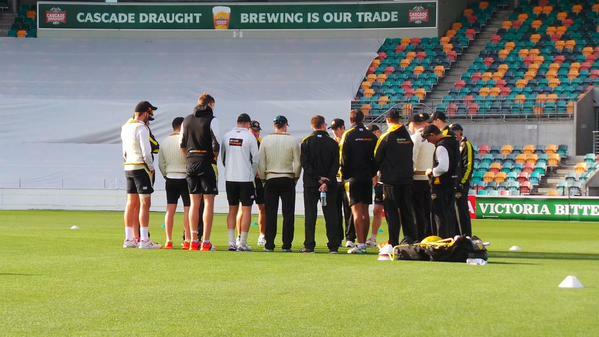 No Dorff, Paris, Duff, Hogan & now C-Nile on 1 leg. 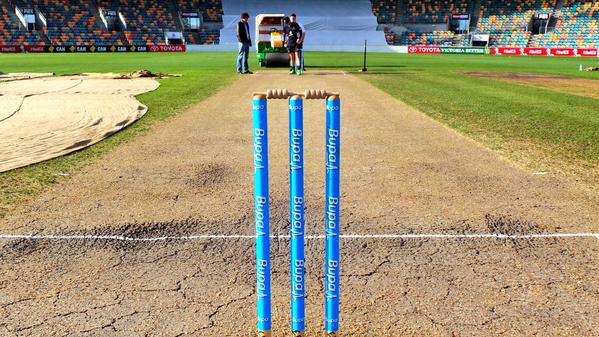 That the #BupaSS is even within sight for @waca_cricket late in the final is remarkable! GOT HIM! Coulter-Nile strikes! Handscomb is bowled for 13, VIC 4-123. 31 overs left. Agar continues from the Church St End. VIC 1-62 with 62 overs remaining. 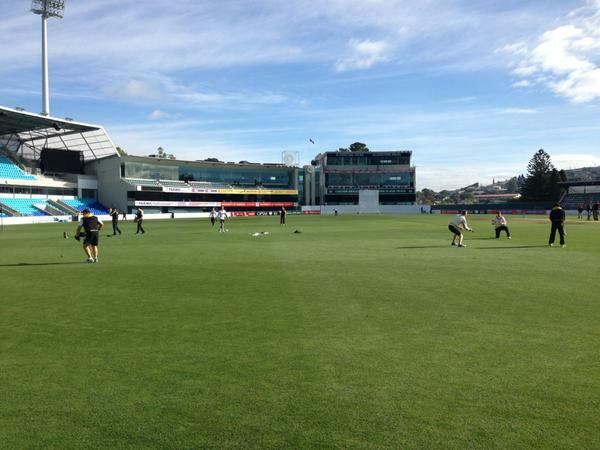 That's lunch in Hobart with @bushrangers 1-51. 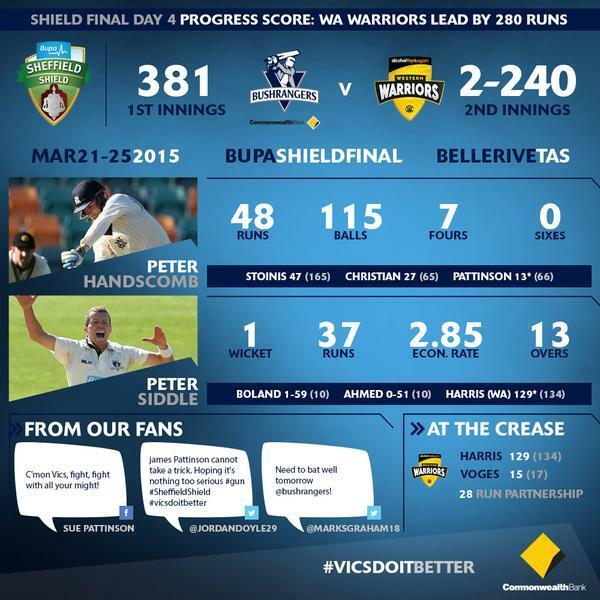 WA need nine more wickets to win the Shield. BOWLED! Rogers is beaten by Coulter-Nile and departs for 17. VIC 1-50 chasing 334 to win. Rimmington causing some problems, but VIC remain 0-24, trailing by 310 with 87 overs left. Six VIC fielders on the boundary to start the day. Make that seven. 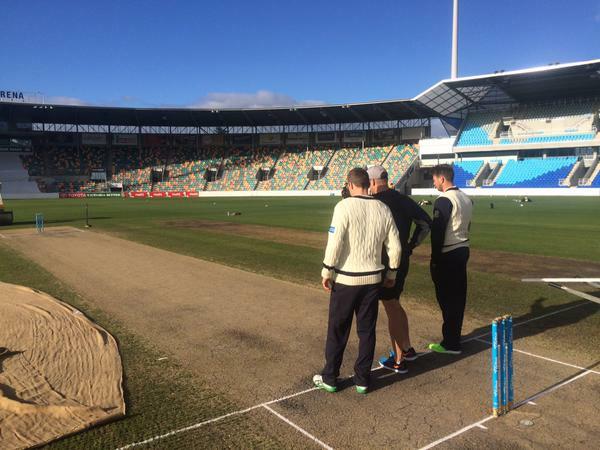 WA will continue to bat on day five in Hobart. At 2-240, they lead by 280 with 104 overs today. OUT! 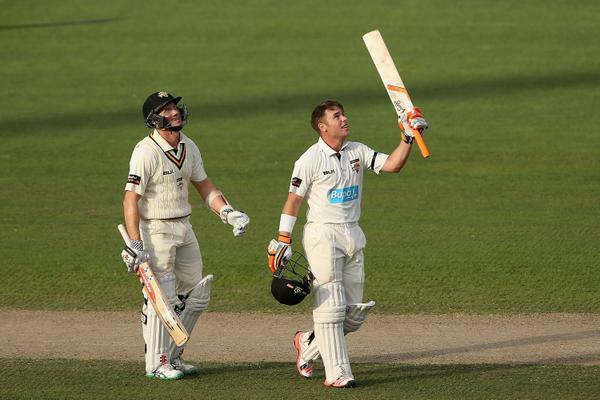 Bancroft is gone, caught in close by Quiney off Siddle for 38. WA 1-123, lead by 163. Half-century to Marcus Harris from only 55 balls. WA cruising at 0-83, lead by 123.